Looking towards Point Loma, Coronado Island, San Diego, CA. 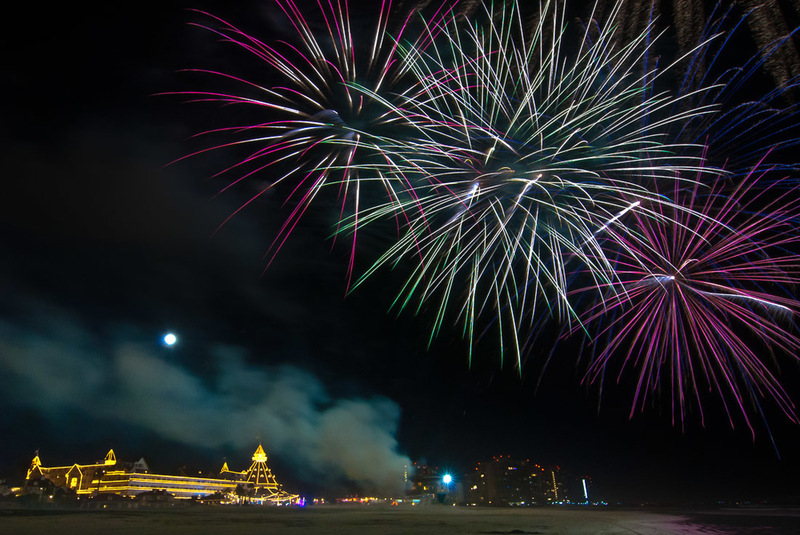 Fireworks at the Hotel Del Coronado, San Diego, CA. Jetty on Coronado Beach, San Diego, CA. Last night of the lights on the Hotel Del Coronado, Coronad Island, San Diego, CA. Looking across the Bay from Coronado Island, San Diego, CA.